Simi is a PhD Student in the Pharmaceutical Outcomes Research and Policy Program at the University of Washington. 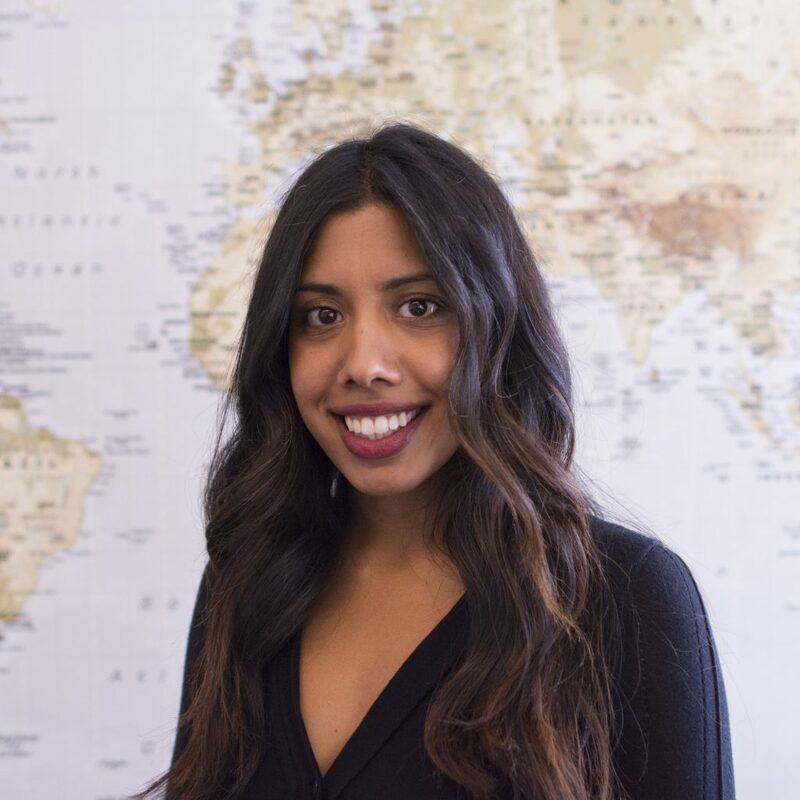 Prior to joining the University of Washington, Simrun received her Master of Health Science in Health Economics (’13) from Johns Hopkins School of Public Health (JHSPH) where she also worked as a Research Associate in the school’s Department of International Health. Simi's experience includes decision analytic modeling in both private biotechnology industries and public health settings. Her current research interests focus on the use of economic evaluation to inform policies related to the approval, coverage, and uptake of essential medicines.